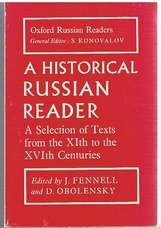 A Historical Russian Reader. 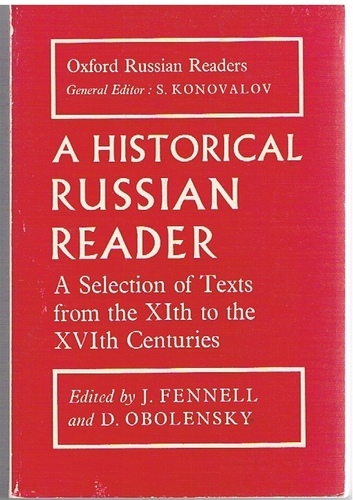 A Selection of Texts from the XIth to XVIth Centuries. The Inspector-General. A comedy in five Acts. Edited by D. Bondar.